Christmas is approaching fast and the season of winter magic and giving is starting. 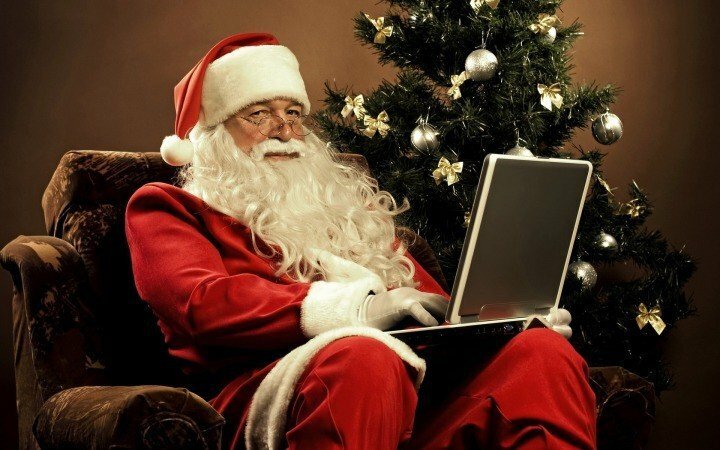 Today, one of the best gifts that you can buy to your loved one is a laptop computer. If you’re not sure what laptop would be your best choice as a holiday gift, we made a list of 15 best Windows laptops to get this Christmas, enjoy. Of course, this list is the best in our views, and we’ve tried to include the newest devices, but also some older ones that we still think are a good go. However, if you want to suggest another device, we’ll be glad to take a look at your idea. Dell Inspiration 14z is a great mix of a solid performance laptop and elegant, lightweight design. When I say solid, I mean this laptop isn’t made for gaming, but if you use it for work, it will get the job done. One of the main pros of this device is its very solid battery life. Dell Inspiron 14z is available for a price of around $720. This entry-level laptop doesn’t offer such a high level of performance, but image quality is pretty good, for that price. The main advantage of the C55D is a terabyte hard disk that allows you a plenty of music, video and pictures, which, combined with a solid battery life, makes a good entertainment system for your home or a trip. 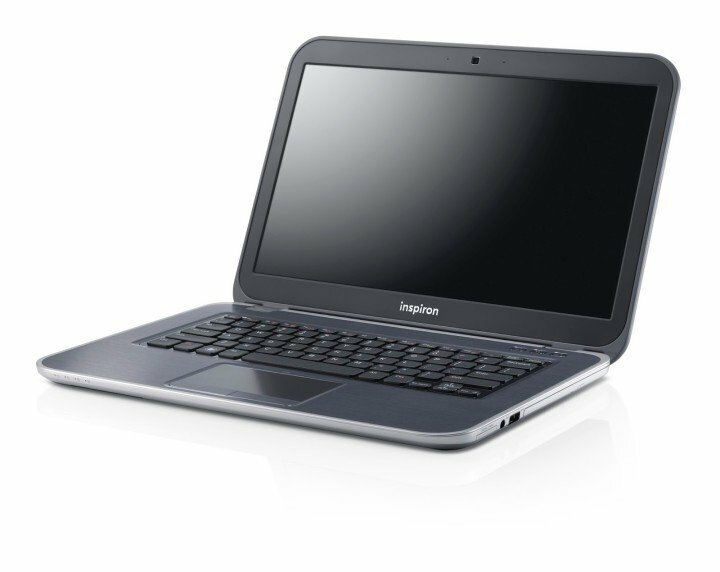 Toshiba Satellite C55D-A-13U is available for a price of around $630. Packard Bell TE69 is the right example of a low-cost laptop. It’s performance and screen quality are solid for a device from this price range, but if you can afford more than $600, then there are some better choices, that are just slightly more expensive. But if your budget is limited to a $600, then EasyNote is not such a bad decision. 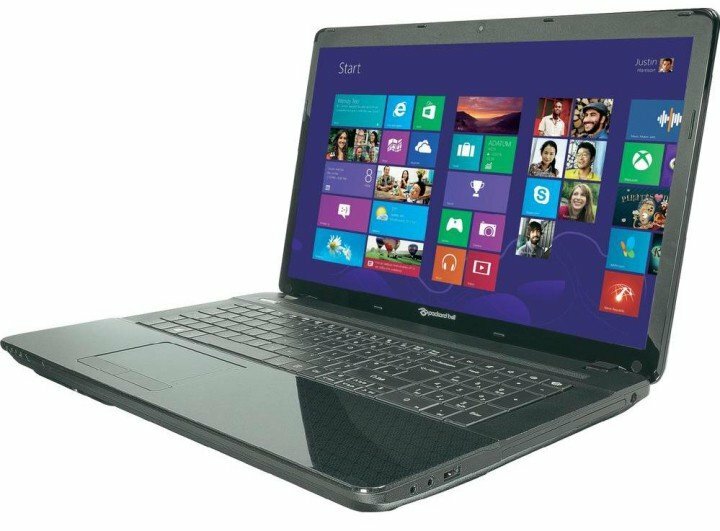 Packard Bell EasyNote TE69 is available for a price of around $580. You can’t expect from a laptop that costs less than $500 to do wonders, but Advent Tacto is pretty good device for its pricing rang. Of course it can’t compete with more expensive laptops when it comes to a performance, screen quality or battery life, but if your budget is a limiting factor, this laptop is definitely a great choice. Advent Taco is available for a price of around $420. The Samsung Ativ Book 9 Lite certainly has its pros and its cons (as anything else on this world, of course). The main con of this device is its low-grade display, which will limit the amount of viewing angles a lot. But, if you’re looking for a well-designed and eye-attractive laptop, with an amazing battery life, then Samsung Book 9 Lite will be the best choice among all other devices from this price range. 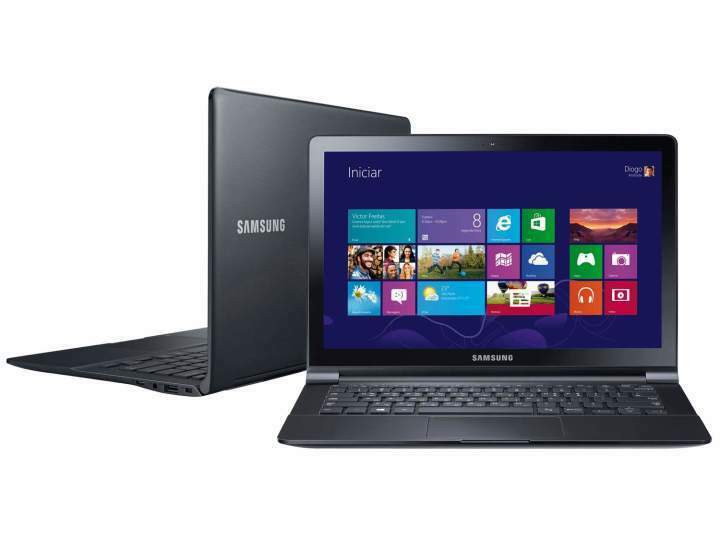 Samsung Ativ Book 9 Lite is available for a price of around $780. 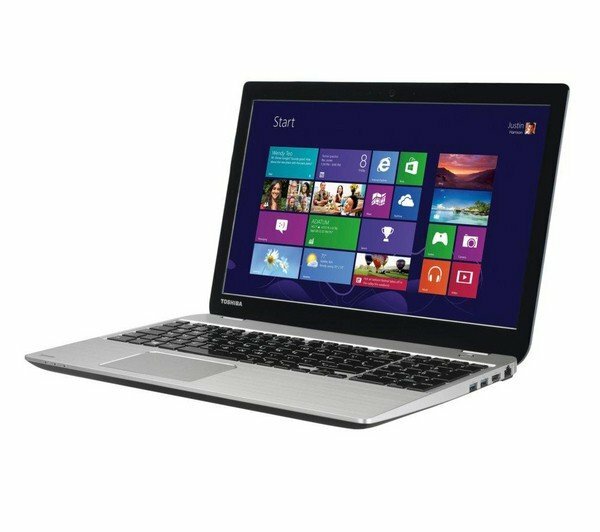 This Toshiba’s laptop offers very good performances and battery life for a device of its price range. But as the main weakness of the M50-A-11Q arises its screen quality. The screen of the device has limited viewing angles, which definitely affect experience of using this laptop. However, M50 is worth its price, and if you’re looking for a good budged laptop for everyday tasks in the office, you’ll definitely consider buying this one. 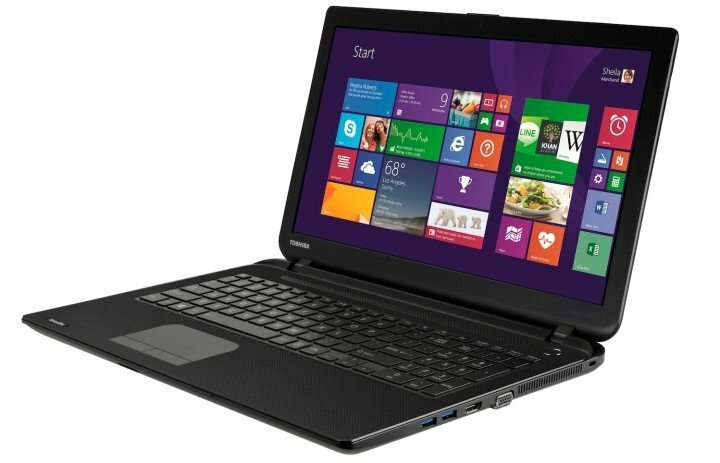 Toshiba Satellite M50-A-11Q is available for the price of around $700. When it comes to look and design, Asus definitely beat its main rivals with its smart, smooth design, great keyboard and trackpad and quality speakers, but when it comes to performance, Asus V550 C loses the race. This model is available for the price of around $900. 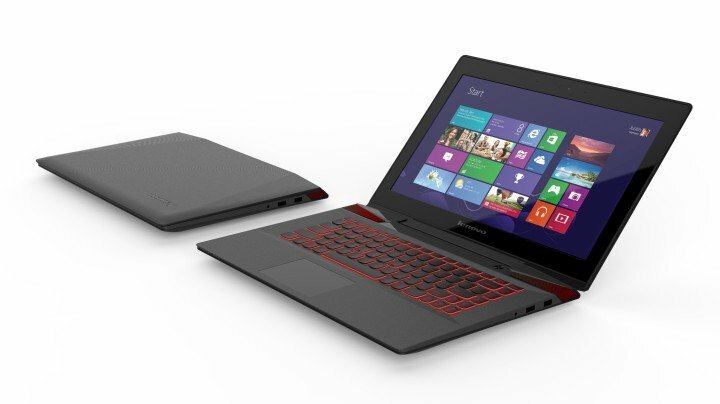 And finally one laptop which can actually support some decent 3D gaming. 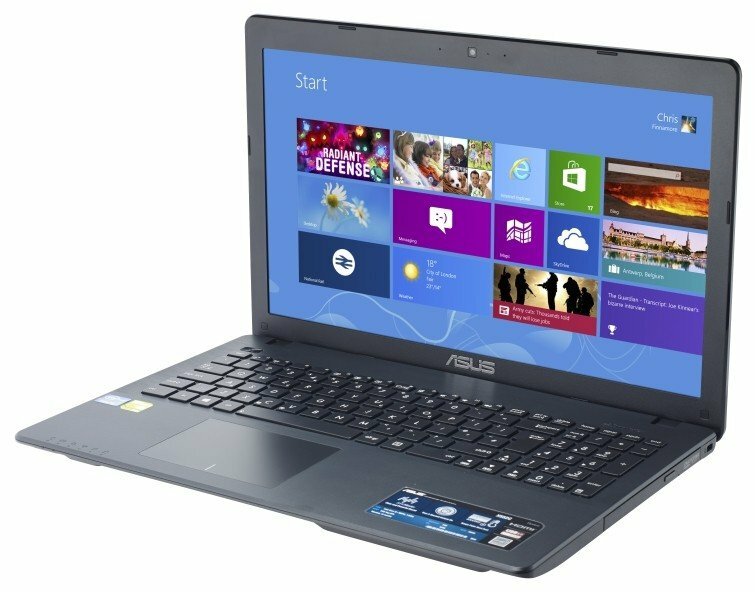 With the inclusion of the GT 710M, Asus X552CL is definitely one of the budget laptops with better performances. But this model lacks screen quality, because of the limited view angles. 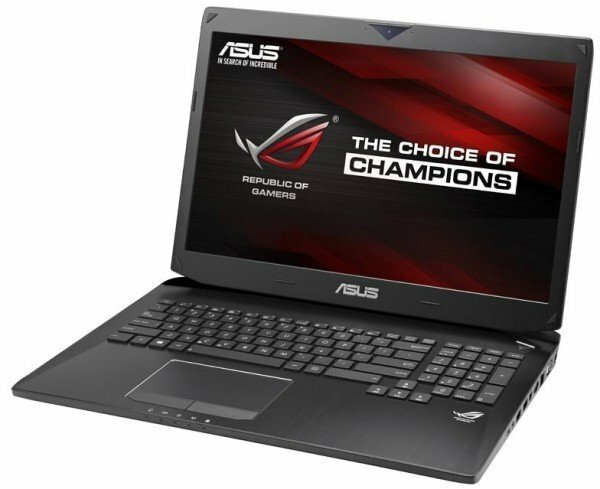 AsusX552CL is available for the price of around $780. 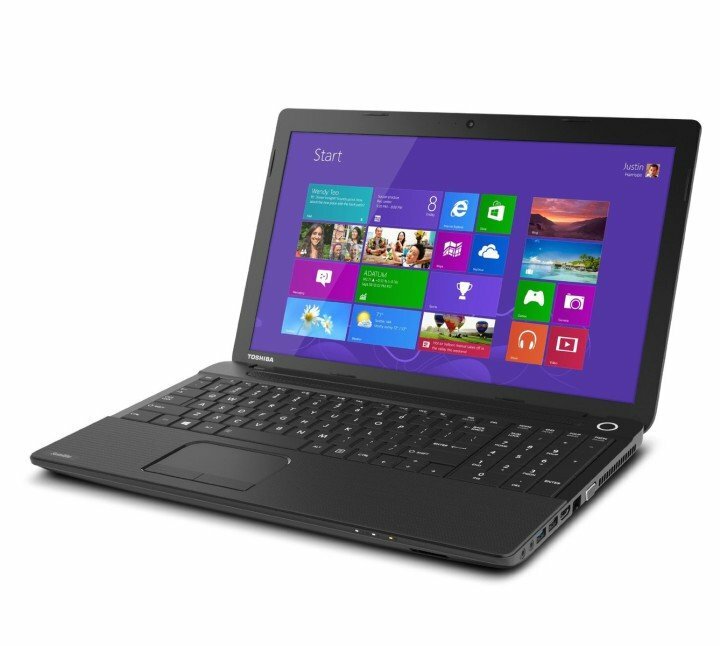 Toshiba Satellite C50-B-IIL presents a perfect match of the price and quality. Its performance, screen quality and battery life can compete with much more expensive models, making the C50 a great choice for everyone who wants a solid laptop for not more than $400. Toshiba Satelite C50-B IIL is available for the price of around $540. Satellite L50 is not such a fast laptop, but it can handle basic tasks. But it has very elegant slim, light design and is more portable than its rivals. However, this is still a good choice for its price. 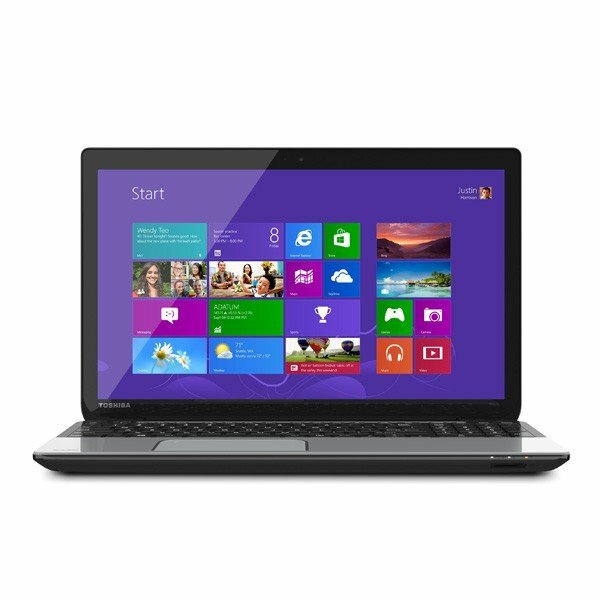 Toshiba Satellite L50-B-1DV is available for the price of around $815. 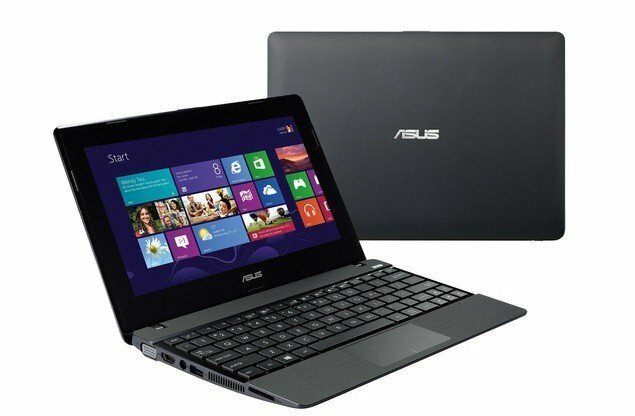 This laptop is meant to be a replacement for desktop computers you use at home or in the office, due its size and weight. However, its great combination of powerful performances, quality screen and optical drive, makes HP Pavillon 15 one of the best options for this price. 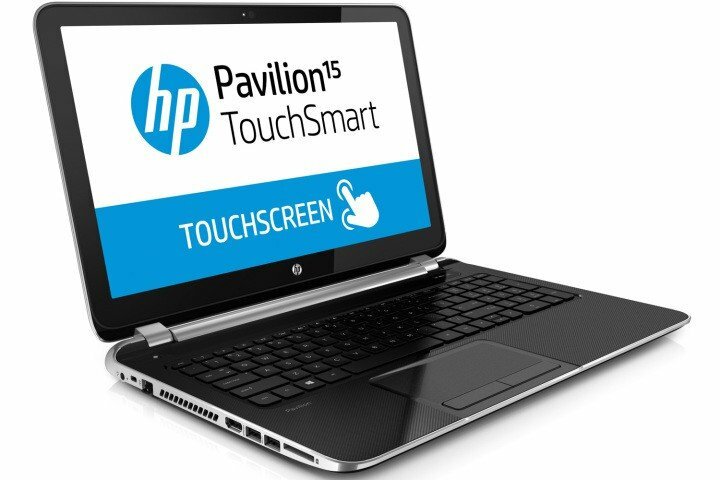 HP Pavilion 15 TouchSmart is available for the price of around $780. Although it doesn’t offer impressive performance, Asus X102BA could still be a very good deal. 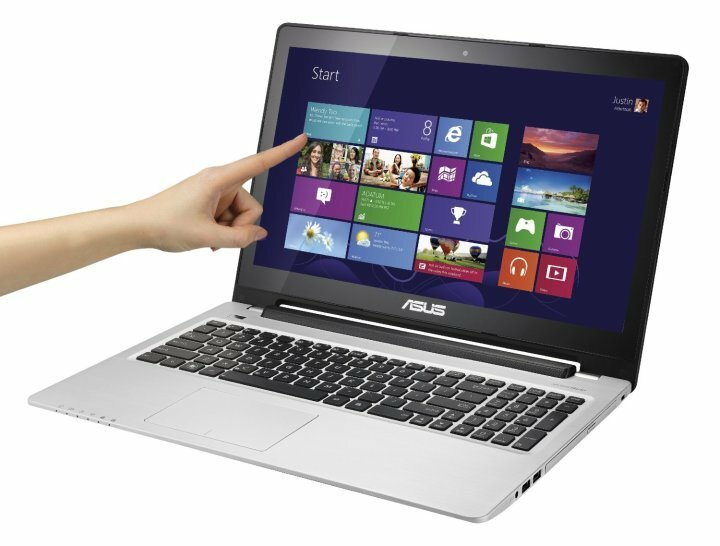 Its smooth design and great screen quality make this device above the average budget laptop. Another thing that needs to be improved in Asus X102BA is definitely its battery life, because it should last much longer. The Asus X102B is available for the price of $470. Compaq CQ58 is maybe a little bit slow, but this device could be a decent choice for your office work, for less than $400. So if you’re really tight with the budget, Compaq CQ58 is the best device you can get. 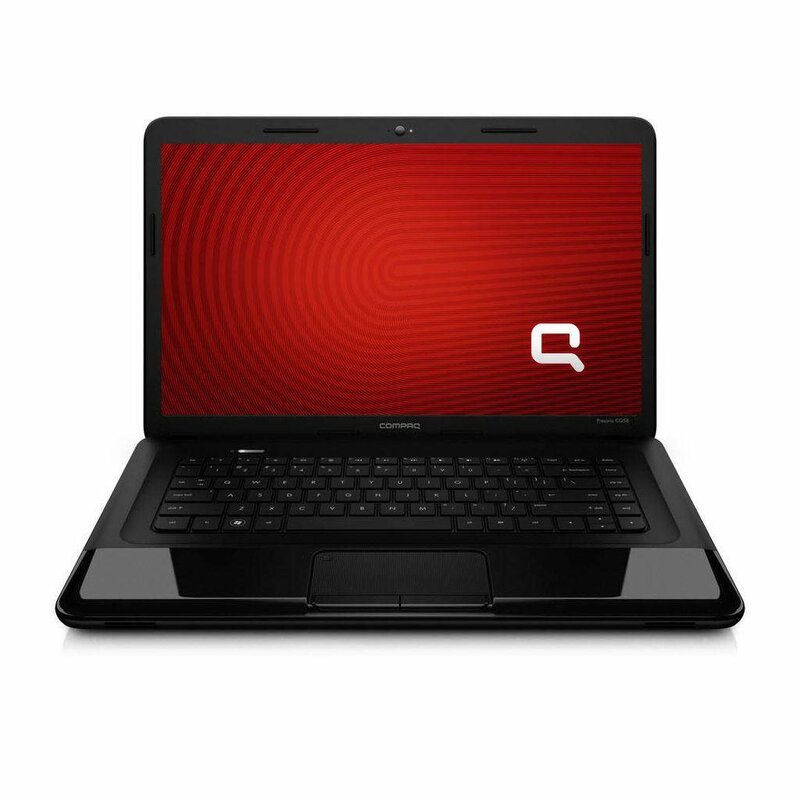 Compaq CQ58 is available for the price of $375. If you want your laptop to be different than others, than Lenovo Yoga 3 Pro is a device for you. This model of Yoga is 14% lighter and 17% thinner than last year’s model, and with its “watchband” design, it will definitely attract a lot of attention. Performances of the Yoga 3 are powerful as always, featuring the new Intel’s Core M processor and great battery life. So if you like to be different, and you have budget bigger than $1,000, you’ll definitely love this device. Lenovo Yoga 3 Pro is available for a price of around $1,300. 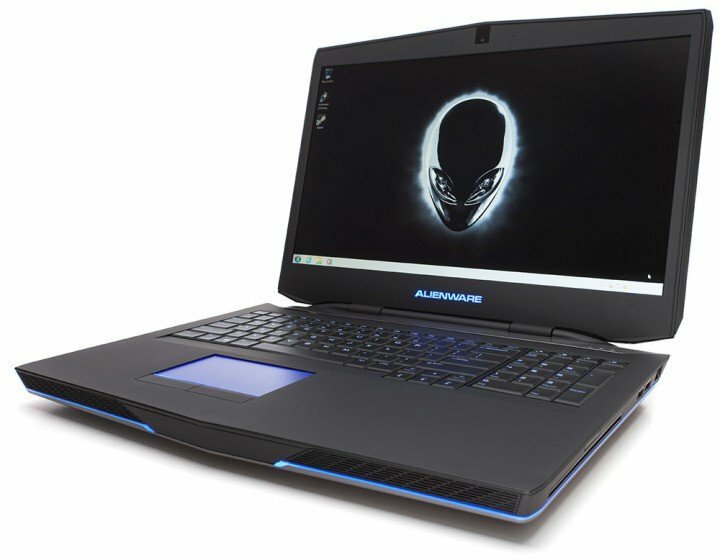 The Alienware 17 is now powerful as much as its beautiful. Alienware’s gaming machine has now received some significant hardware upgrades, including a faster and more powerful Intel’s Cor i7 processor, and stunning Nvidia GeForce GTX 880M graphic card. Device’s amazing 1080p display, keyboard with lighting effects, and great audio system make this laptop one of the best gaming laptops out there. The only con of this laptop is the fact that it is a little bit heavy for carrying. But of course, using of this beautiful gaming beast has its price, as the laptop is available for the price starting at $1,499. 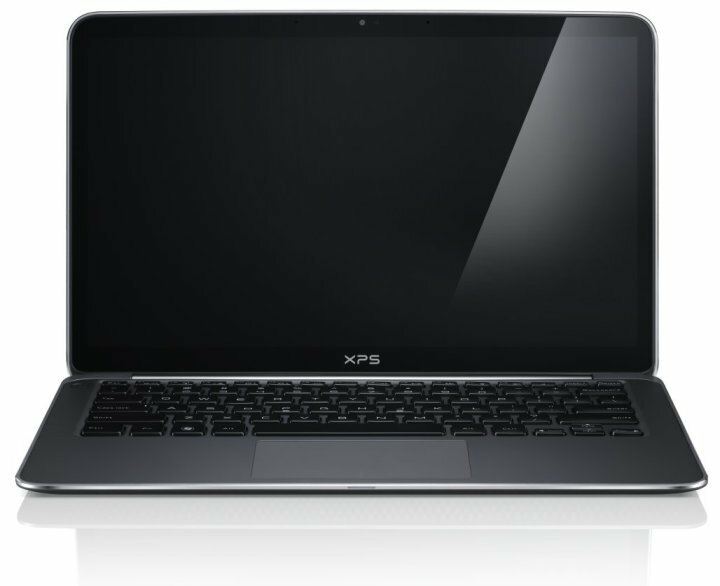 If we’re talking about ultrabooks, Dell XPS 13 will be one of the main topics. This device is one of the best designed and fastest ultraportables in the market. XPS 13 is made of the finest materials, with the lid of a sleek aluminum and a nice carbon fiber case. Its bright 1080p display provides a wide range of viewing angles, for an amazing experience. Featuring a Haswell processor and a 128GB SSD, the XPS 13 is powerful enough for any task you give to it. Battery life is also on a satisfying level, withstanding more than 8 hours without charging. The price of Dell XPS 13 is starting at $1,199. Asus G750JZ is one of the best Asus’ in-house gaming laptops, and is a mix of an awesome performance and great design. 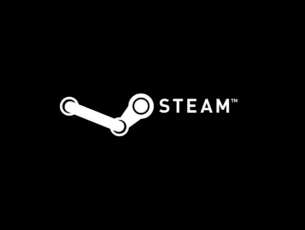 With Nvidia’s new GeForce GTX 880M graphics card and Intel’s Core i7 processor, you can smoothly run any game you desire. G750JZ runs very quiet and have a good battery life, which means that you can concentrate on playing your favorite game without worrying about the laptop. Unfortunately, this device is a little bit too expensive, but if you’re willing to pay around $2,000 and $2,500 for a laptop, then it is a great choice. 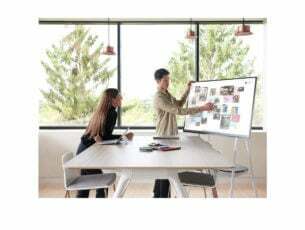 Microsoft Surface Pro 3 wind8appsMicrosoft Surface Pro 3 offers a bigger and sharper, 2160 x 1440, 12.5-inch display, and is significantly lighter and thinner than the previous model from the series. Surface Pro 3 also features very flexible hinge and a new magnet on the Keyboard Cover, which makes this device very comfortable for using in the lap. Although Microsoft could do a better job with the battery life of the Surface Pro 3, this is still a very quality, premium device. 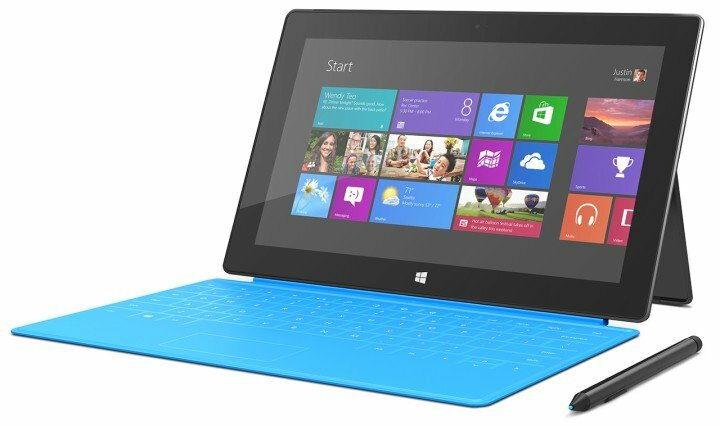 You can get Microsoft Surface Pro 3 for the price of around $1,300. If you’re looking for a solid gaming laptop for a little lower price, you definitely should consider Lenovo Y50 Touch 4k. Sleek design and comfortable keyboard will make you feel great while you’re playing games, but below-average battery life will make you pause your game more than you’d like. Lenovo Y50 has an ultrasharp display, but it’s not very bright. Lenovo Y50 Touch 4k is available for the price of $1,199. HP Stream 11 is just as affordable as any Chromebook, but is capable of doing even more. 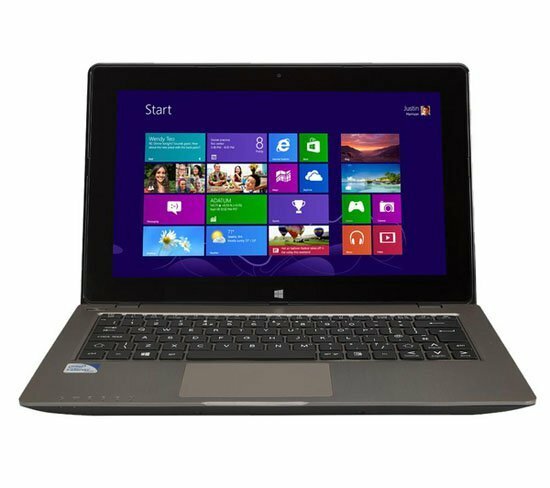 This laptop is very stylishly designed and features very comfortable keyboard, and has quality DTS speakers. But the screen is relatively dim, touchpad is fincky and battery life is below average. But, when we draw the line, HP Stream 11 offers solid performance for its price and definitely is one of the better budget laptops. 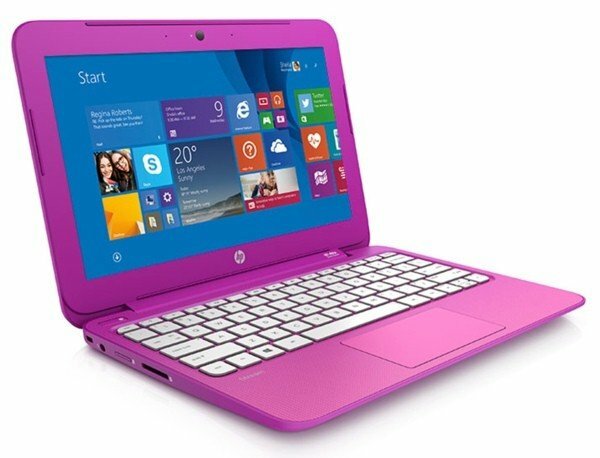 You can get HP Stream 11 for the price between $199 and $299. 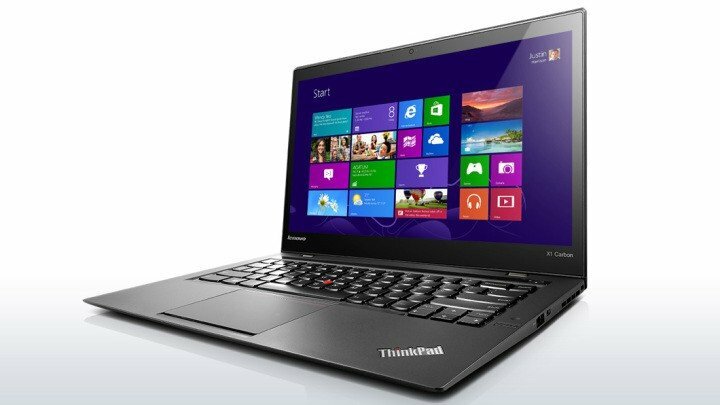 Choosing Lenovo ThinkPad X1 Carbon as your ultrabook is a maverlous pices of business. 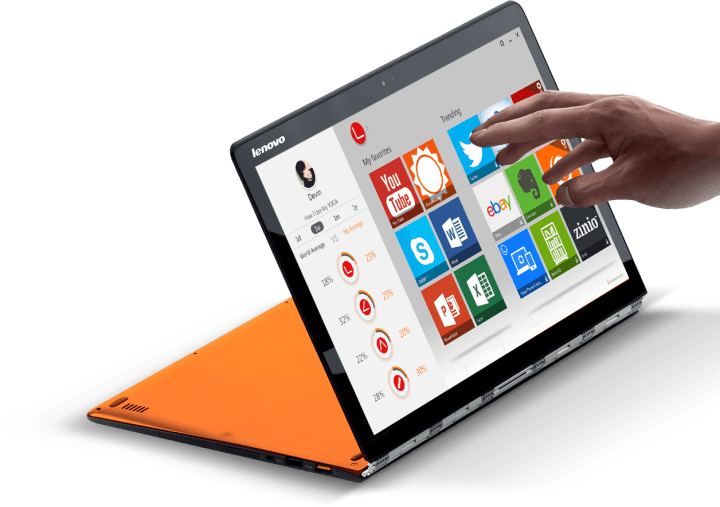 ThinkPad X1 Carbon a high-resolution screen with wide viewing angles and long battery life packed in a slim and very durable lightweight laptop. 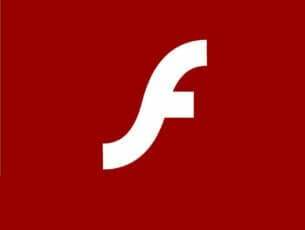 Besides long battery life, charging time of this laptop is very fast. Unfortunately it has no Ethernet or VGA, and its SSD is slower than other ultrabooks, but this device is an excellent choice, especially for business users. Lenovo ThinkPAd X1 Carbon could be bought for the price less than $1,000.